McGregor is the biggest name that the UFC has ever had, yet, is also the most noteworthy fighter in the history of the promotion to never accept a title challenge. 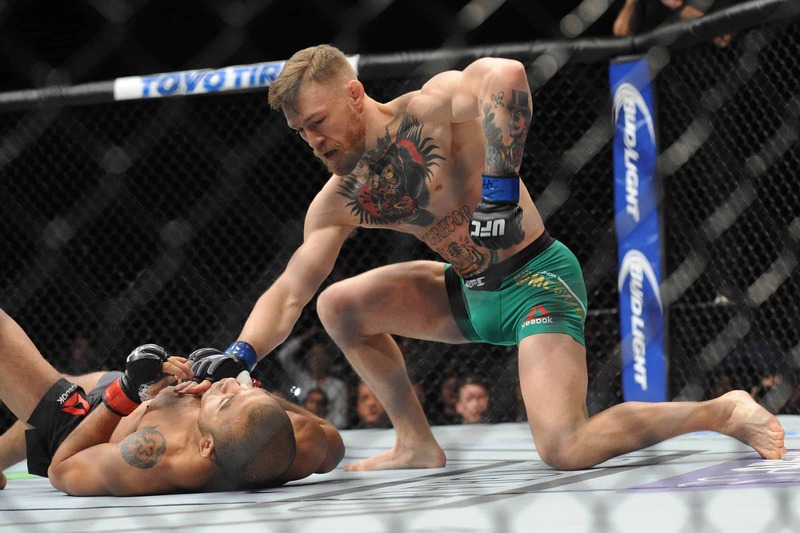 While many other fighters have had contractual disputes, injuries or other factors stand in the way of their ability to commit to a defense of their crown, McGregor has also never had a scheduled title fight where is the champion arranged. “The Notorious” is not alone in that regard, however. Most recently, the women’s inaugural featherweight title was on the line between former bantamweight champion Holly Holm and her Dutch opponent, Germaine de Randamie. The title was won but never defended prior to being vacated and inherited by Cris “Cyborg” in her win over Tonya Evinger in July 2017. While de Randamie’s victory over Holly Holm was a controversial one given her numerous shots after the bell, it was her reluctance to defend her title for which she is most familiar to fans. The Dutchwoman was expected to engage with “Cyborg” in her first title defense, yet failed to show any indication that she was prepared to do so. Despite being pushed and coaxed into the bout with Justino, de Randamie still wouldn’t budge and was eventually stripped of her title. Two-weight world champion BJ Penn beat welterweight legend Matt Hughes to earn the 170-pound strap in his first contest in the weight class. Penn, regarded as one of the true legends of the sport, allegedly found no parity in contract negotiations with the UFC before frustrations got the better of him. “The Prodigy” had reportedly requested to fight in Japan under a rival promotion while still fighting in the UFC, which was enough for the promotion to cancel discussions. With no intention of losing the opportunity, Penn left the UFC and vacated his welterweight title before he could defend it. The Hawaiian would later return to the promotion in 2008, winning the vacant lightweight title and defending it successfully three times prior to losing it to Frankie Edgar in 2010. 20 years ago, MMA icon Randy Couture captured the heavyweight title with a grueling 20-minute performance over Maurice Smith to appoint himself to the position of the ‘baddest man in MMA’. That accolade would not last long, however, as Couture was stripped prior to an argument with UFC owner Bob Meyrowitz which led to “The Natural” rejecting a pay cut on re-negotiated terms and a subsequent walk out of the promotion. Couture would, just like BJ Penn, return to the promotion and recapture the heavyweight title and also add a light heavyweight strap to his list of accomplishments. 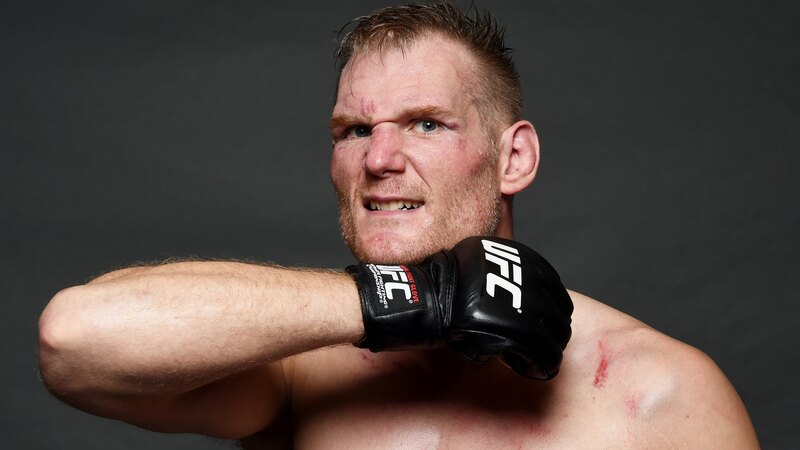 Josh Barnett defeated Randy Couture to capture the UFC heavyweight title before failing a drug test before he had the chance to defend the strap. Barnett had been looking forward to negotiating a new deal with the UFC and his title was an excellent bargaining chip to take into contract talks. Unfortunately, Barnett was stripped of his title as a result of the post-fight doping test but would go on to have an illustrious career in the sport. Barnett is still fighting under the UFC banner. 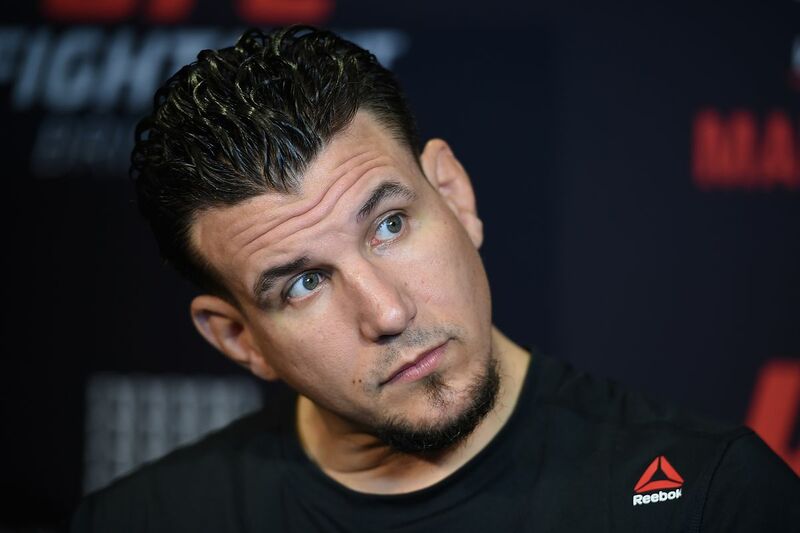 Frank Mir suffered the worst luck of any champion following his defeat of Tim Sylvia back in 2004, where he won the UFC heavyweight title. In Sep. 2004, Mir was involved in an accident which led to a long spell on the sidelines as a result of the injuries he sustained. While riding his motorcycle, he was knocked off it by a car and suffered two breaks in his femur and severe tearing of the ligaments in a knee. An interim heavyweight title was created in his absence but upon learning that Mir would not be ready to take on the interim-champ, Andrei Arlovski, he was subsequently stripped of his crown following a period of 14-months as champion. Mir would later challenge for the title again upon capturing the interim-heavyweight title but unfortunately failed to win a second championship.